Elk hunting in southwestern Oregon. Welcome to Morrigan’s Lodge: The Ultimate Hunting Source for Women! My name is Marci Murray and I love to hunt! In my hunting adventures, I’ve discovered that there are not a lot of resources out there for female hunters. The female hunter “industry” is apparently new and even though it is growing, there just isn’t a lot out there. Guns are too big. Women’s camouflage pants either don’t fit right or they’re made for style rather than being useful. Coats are loud (probably because they don’t think that we will actually hunt in them!). And apparently the makers of hunting gear are under the impression that, just because we are women, we like everything in pink. I have talked to a lot of people about hunting gear, guns, bullets, clothing, etc. to find out what I should use. I’ve bought more hunting pants that I can count (and only liked 2 of them). I’ve tried on clothes at the biggest hunting stores, only to be greatly disappointed. I’ve had guns that were too heavy for me, and finally found guns that I love. 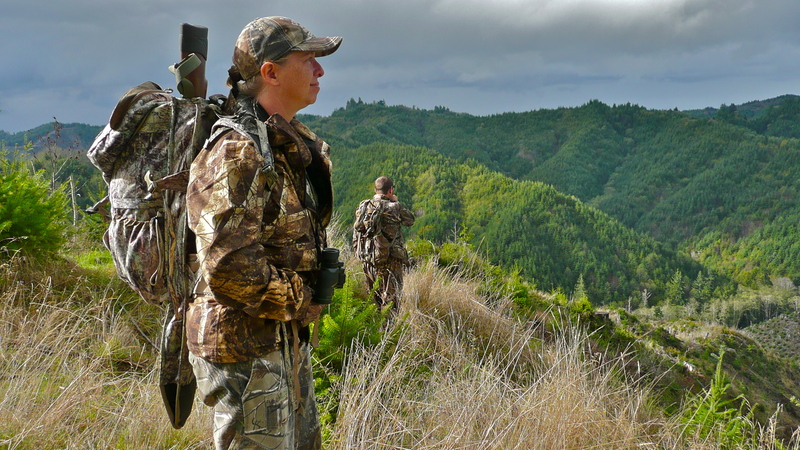 On this blog, I will share with you my adventures in hunting, which will include rating hunting gear. To my fellow female hunters, I hope this information is helpful to you. I would love to hear about your own hunting purchases and how you rate them.